WEIGHT: 5.5 lbs per B.F. kiln dried. Cumaru is typically kiln dried down approximately 12%. 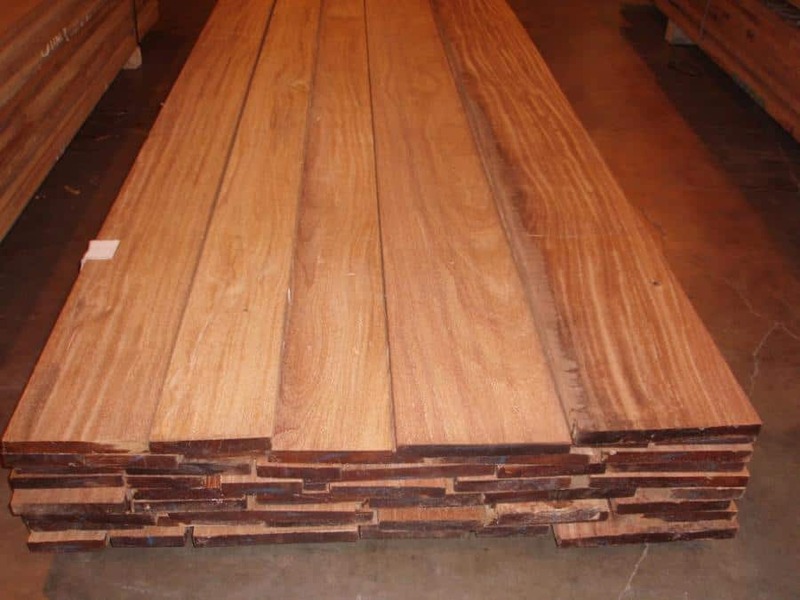 Cumaru is a South American Hardwood that is very dense, very hard and has a natural resistance to decay making it a great hardwood to use outdoors. 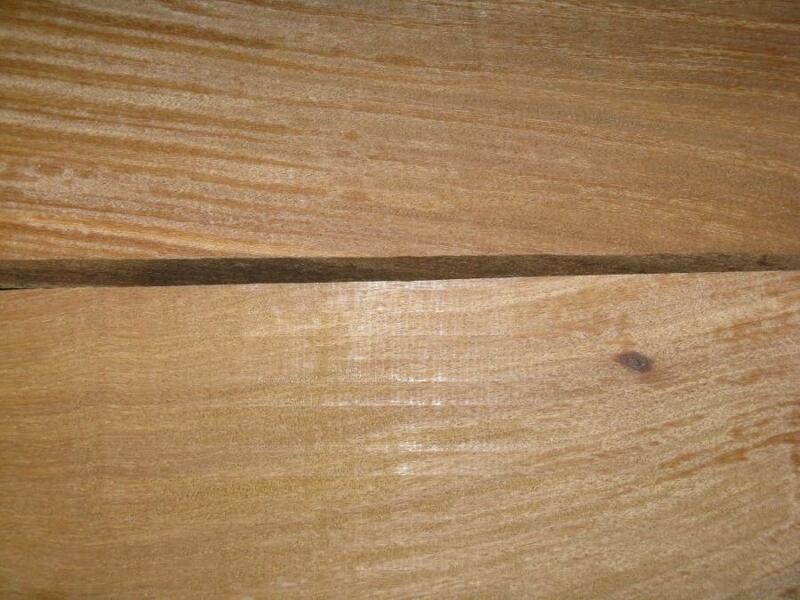 It is used in decking and flooring as well as architectural woodwork. 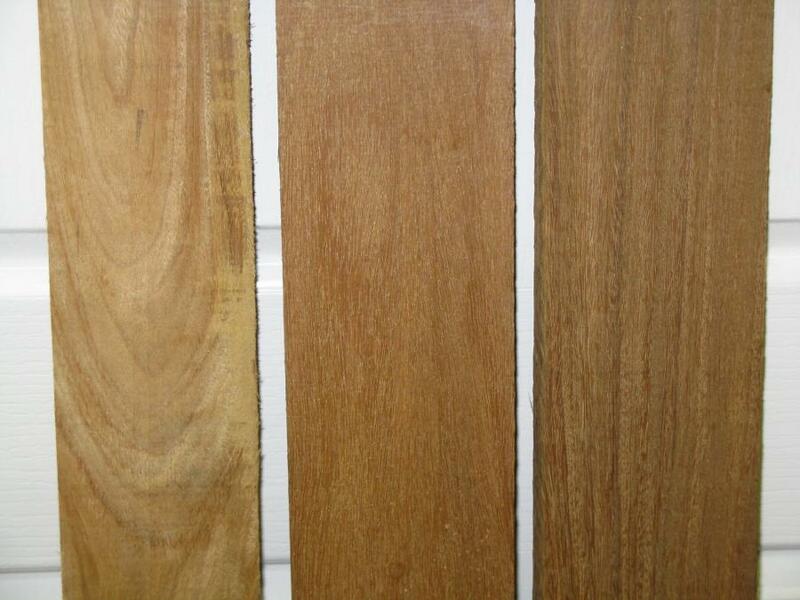 Cumaru is also know by the nickname Brazilian Teak even though it is not botanically related to teak it does share a slight resemblance (although it is much more varied in color) as well as it's ability to be used for outdoor applications. Typically it is difficult to find thicker stock in kiln dried material. 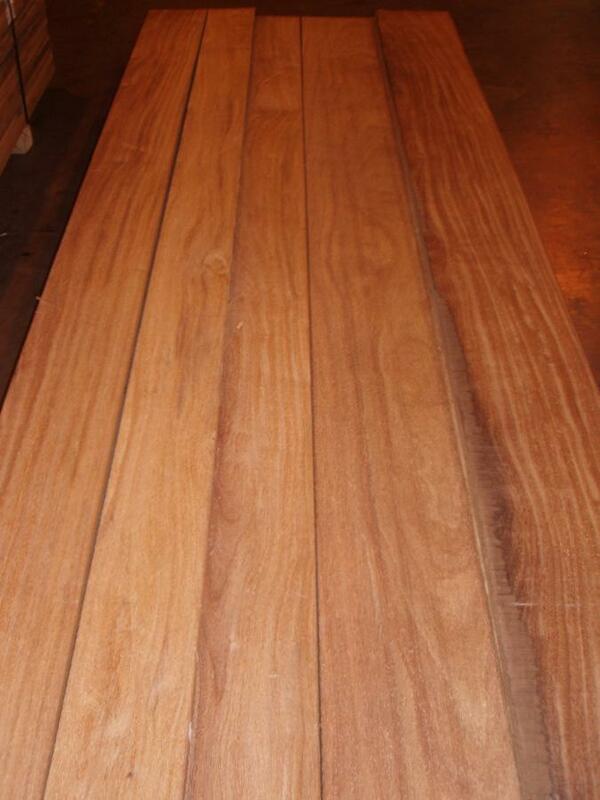 Wood Vendors sells 4/4, 5/4 and 8/4 rough Cumaru lumber and offers surfacing and straight line ripping. Call Pat or Tom at 877.983.6367 to discuss your Cumaru needs.